Global transportation is electrifying. Consequently, both automakers and governments lean heavily on lithium-ion batteries. With no alternative in sight, producers spend billions on R&D technologies exploring the technology. As a result, it is paramount to secure the minerals that power Li-Ion batteries. Evidently, a German behemoth is aware, as VW secures a steady lithium supply with Ganfeng Lithium. Ultimately, the firm has ambitious plans for its electric fleet. It plans to release 70 electric models by 2028. 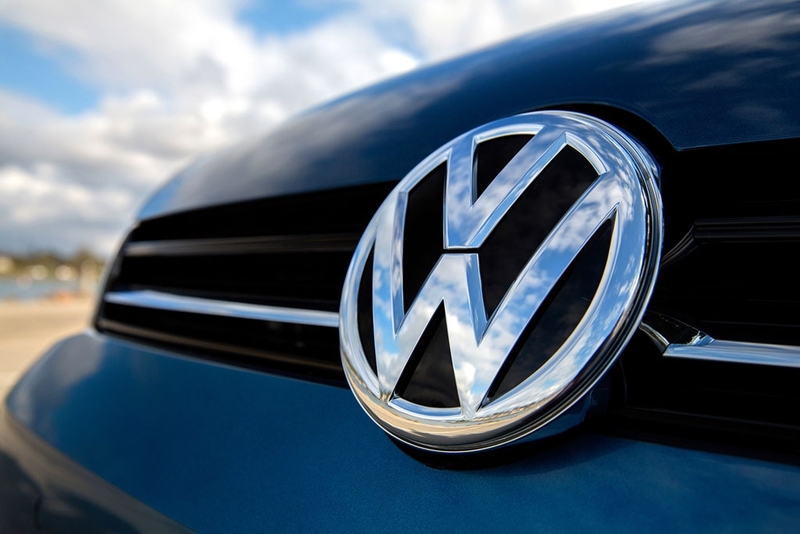 This is across the 12 brands that fall under the Volkswagen umbrella. Additionally, there is financial pressure on the company to go electric. With EU fines piling up, it needs to sell 22 million EVs in the next decade to stay in the green. These fines are the result of the now infamous “Dieselgate” scandal. As a result, the company faces an ongoing PR nightmare. To keep its brand intact, the company has embraced an eco-friendly bend. Granted, it’s not the only major automaker to do so. The firm signed a 10-year deal with Ganfeng Lithium. 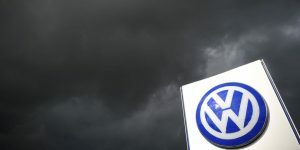 The Chinese supplier agreed to a Memorandum of Understanding with VW. Admittedly, Volkswagen’s ambitions to emerge from the scandal unscathed are admirable. Moreover, its plan to save its image AND become a leading EV supplier is applaudable. However, these ambitious will force the company to push the limits of what Li-Ion batteries are capable of. It will need to invest heavily in R&D projects exploring the technology. Similarly, it’ll need to patent ways to bend and mold batteries for unique energy storage solutions. Although lithium’s an abundant mineral, mining projects are few and far between. 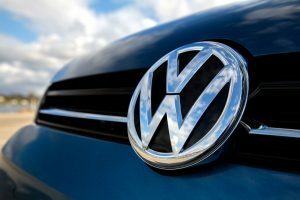 Consequently, as VW secures a decade-long supply, it’ll be counted on to pioneer Li-Ion battery innovations. That, or risk the financial consequences.